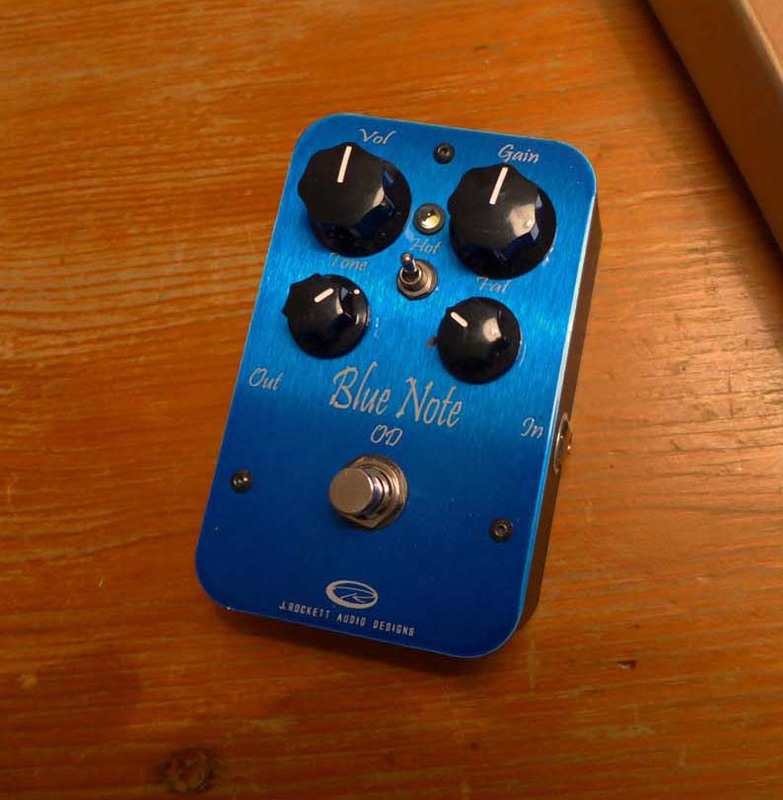 Rocket Blue Note OD. Made in the US. Absolutely refined overdrive sounds, never aggressive. Unique to the Rocket is the Fat control which increases mids to produce a beautiful Dumble-style sounds.